As we all know its one of the most loved brand when it comes to makeup brushes! No one does it better then them. 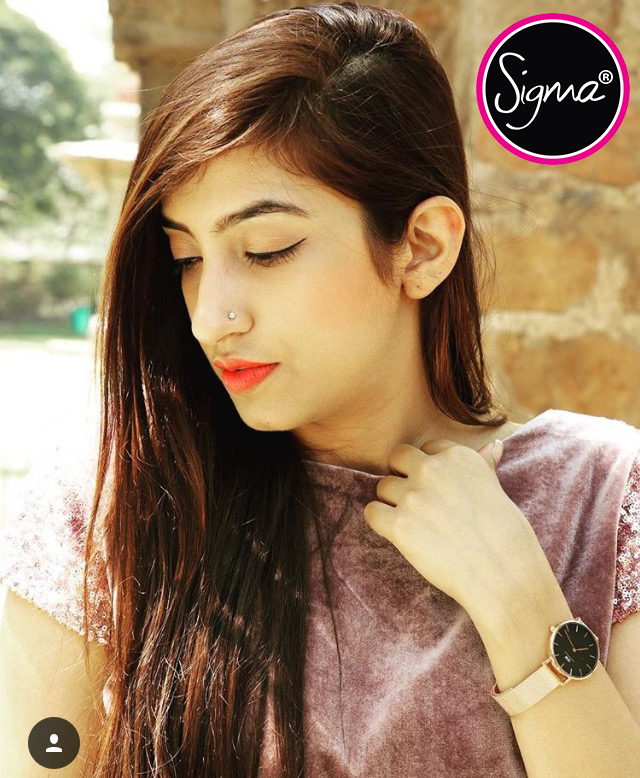 I have always been a huge fan of makeup brushes and when makeup brushes come to mind the first Name that strikes my mind is Sigma. 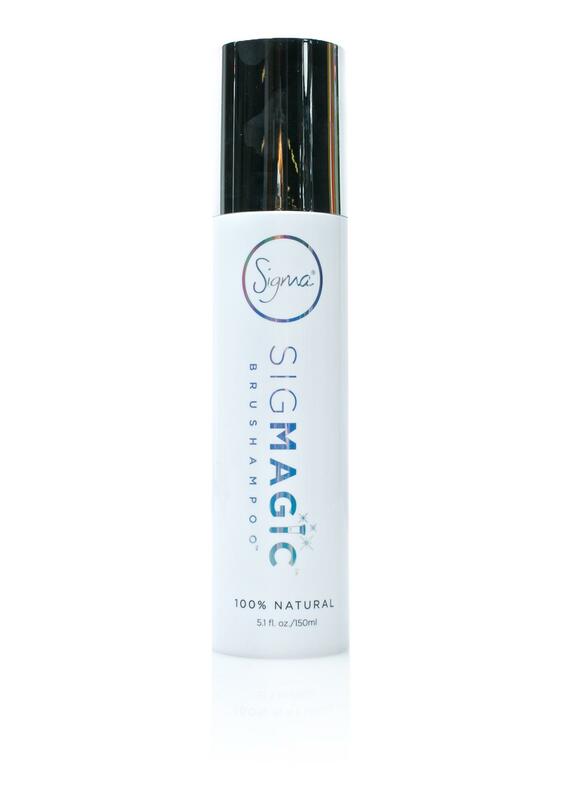 Sigma is an American online company that started in 2009. 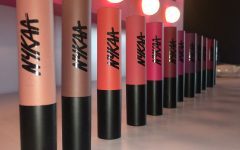 Their main products are makeup brushes, but they have now expanded to the other makeup products, such as shadows, liners and glosses etc. 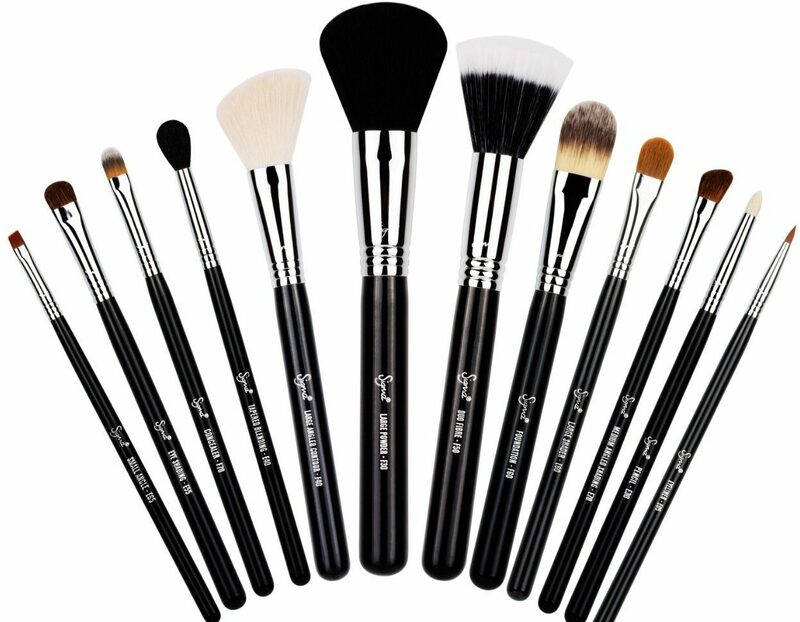 Sigma makeup brushes have extremely soft bristles and the quality is sturdy and are best in the market available. 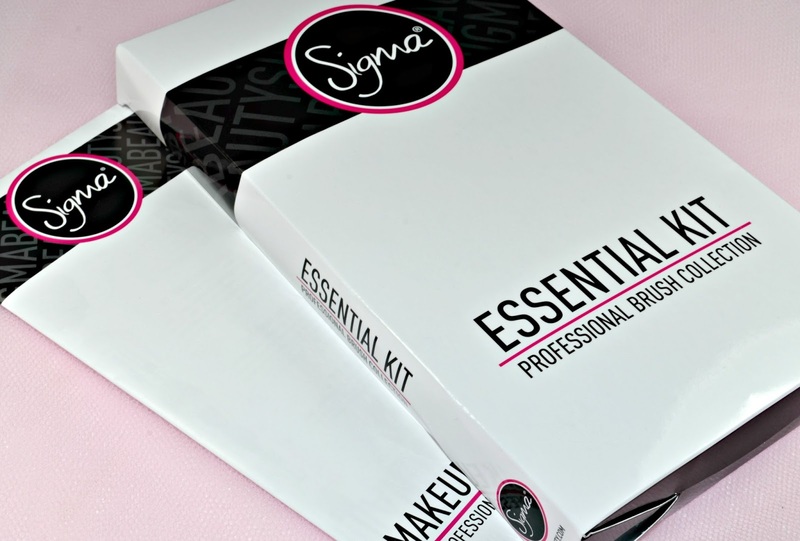 Sigma Beauty has come with this Essential kit that has total of 12 Brushes with functionality in mind. 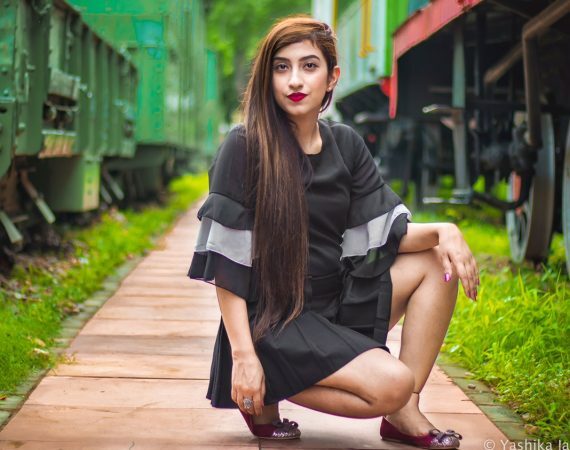 They have carefully engineered the perfect tools to master these trendy techniques effortlessly. 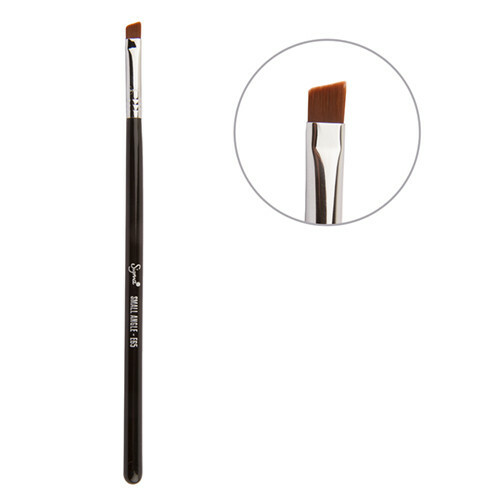 All brushes were exclusively designed, utilizing patented Sigmax and SigmaTech synthetic fibers. The result is as flawless as the skin-finish they’ll create. 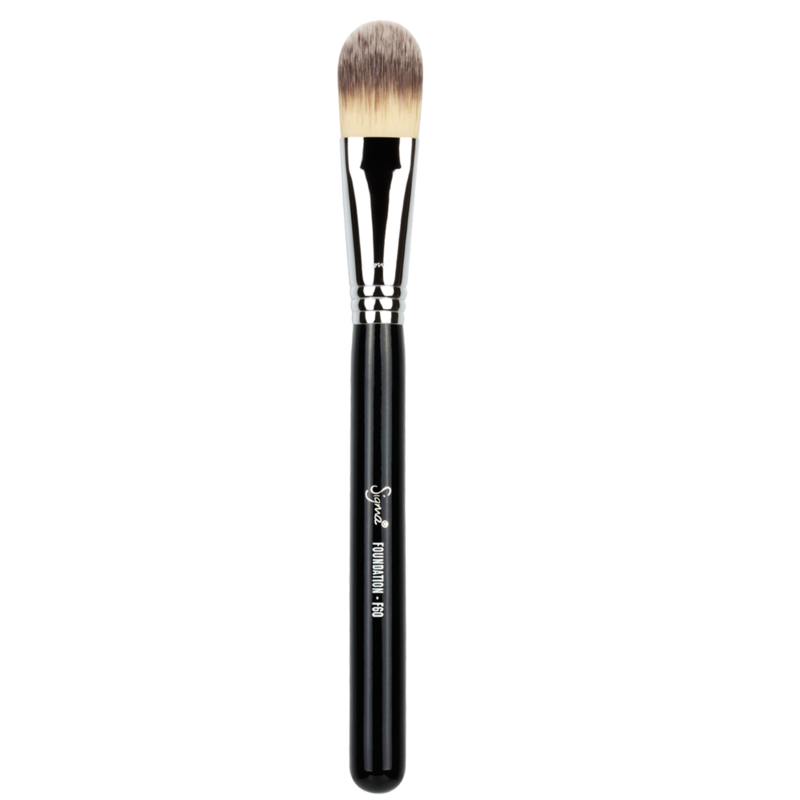 My absolute favourite is Large powder brush, the F30 is super soft, super large and super fluffy!This brush is absolutely dense, but applies just the perfect amount of powder on your face. 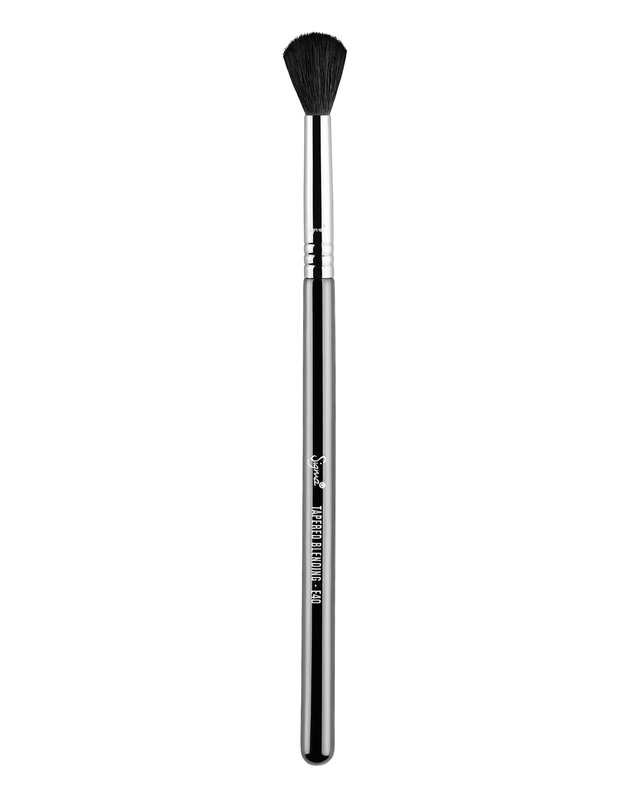 The ferrule is pinched at the neck and gives this brush its shape and control- just what you need to set that makeup perfectly. This brush can be used with any liquid, cream and powder products and is said to give you that flawless airbrushed effect that u have always wished for. Well, For me this brush is perfect for cream products or heavy pigmented products like a cream blush or even highlighter because the end result is weightless application. 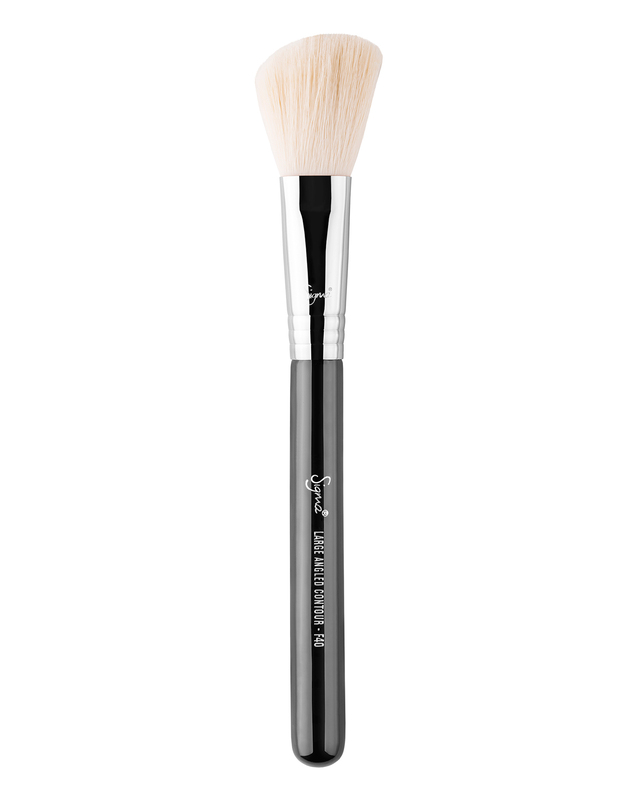 The F40 is a large angled contour brush. 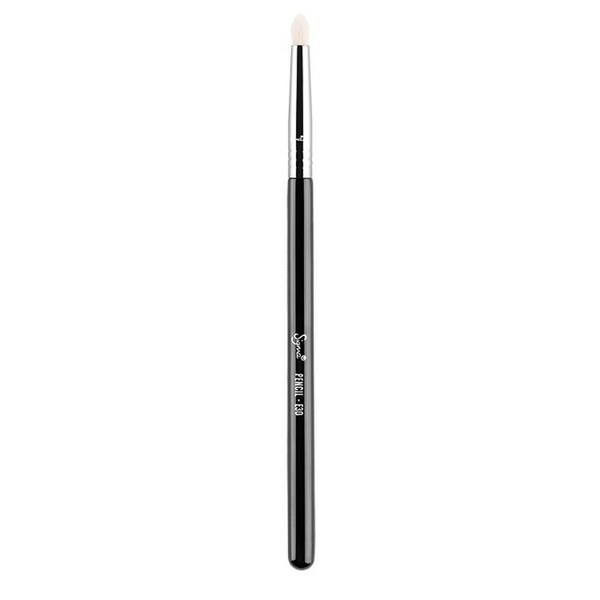 Its perfect for contouring the cheekbones and forehead given that it is large and dense. its also useful for applying blusher on the cheekbones. Most suited for powder products. If you use it in a circular motion it will blend out your bronzer as well. The E40 is a soft blending brush for the lid, and is one of the most precious brushes in my kit! Its used for blending out colour along the crease and up towards the brow. It is a must have to create those airbrushed looks. I couldnt live without this. If you are going to buy any brush, this is the best brush for a blended and diffused finish for the lid. The E65 Small angle brush: I bought it mainly for my Gel Liner application as I feel the brushesthat come along with Gel eyeliners doesnt stay great for the life of the liner and gives up in the middle also I wanted to try some professional brushes for my liner application.E 65 Small Angled brush has tapered bristles giving it an angular shape. The brown colored bristles are super-soft to touch and firmly gripped. The brush is very thin which allow me to go for thinner and precise application for perfect winged eyeliner. 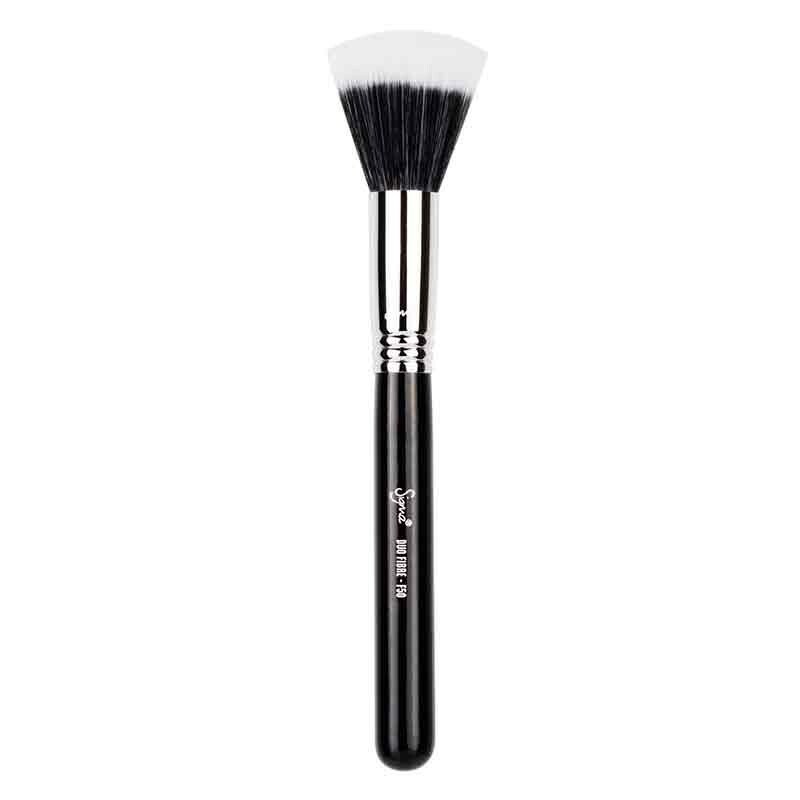 This is a small dense brush that can give you a light or heavy coverage depending on how you want to use it for. Shaped somewhat like an eye brush, it looks to me like the baby version of the F-60 foundation brush only used for apply concealer on inner and smaller parts. 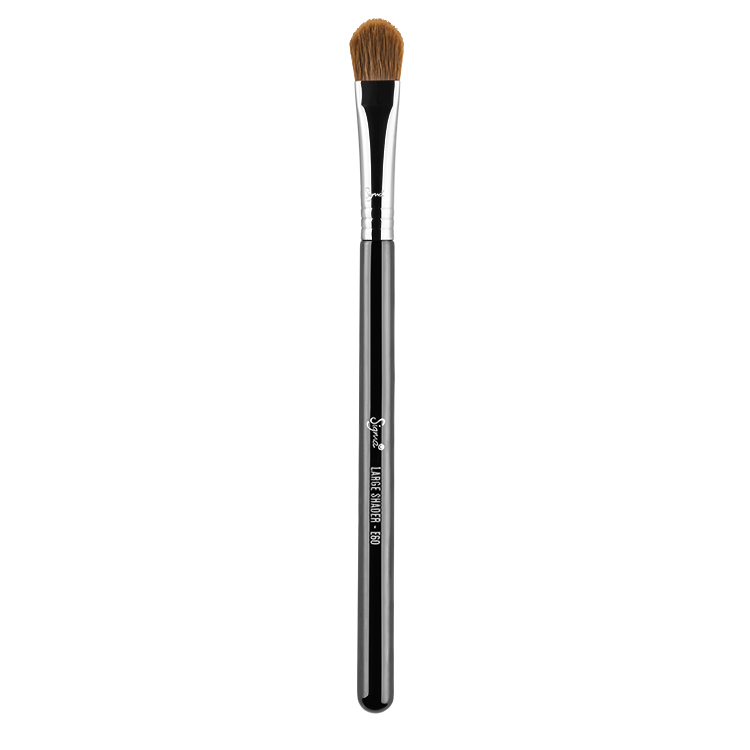 A great brush to get the ideal wash of colour all over the eyelid specially when applying glitters etc. It is densely packed with bristles that are exceptionally soft- which is why it makes for a super eye brush. I use it to pack on lots of colour over my entire eyelid and like it the best for using with shimmer eyeshadows. The trick is to spray some setting spray on the brush from a distance to wet it and then dipping in into your eyeshadow to really make the colour pop up. 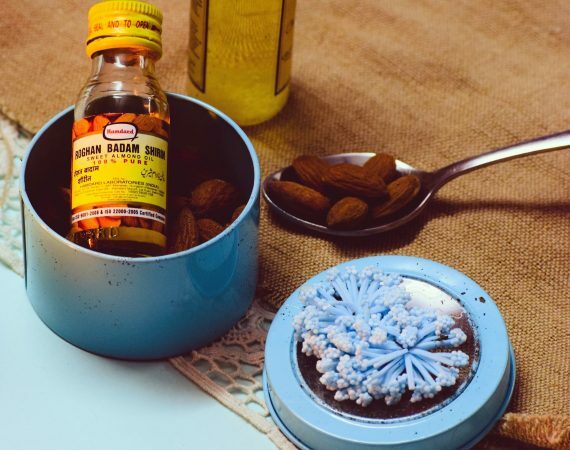 You can also use it for applying a cream eyeshadow or base in itself. 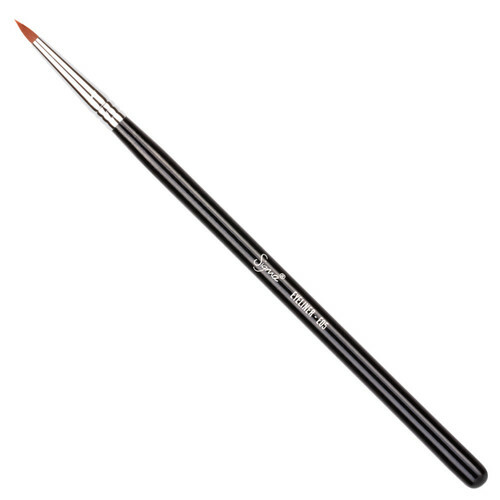 One of the most impressive brush in this essential kit is the E70. It can apply colour to the eyelid as well as blend it at the same time. 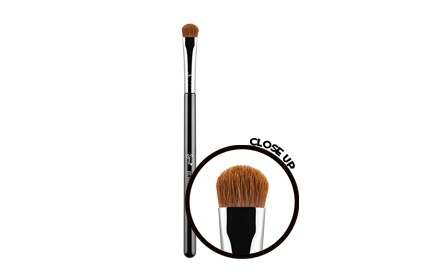 The densely packed bristles are soft and glide effortlessly in the crease area. 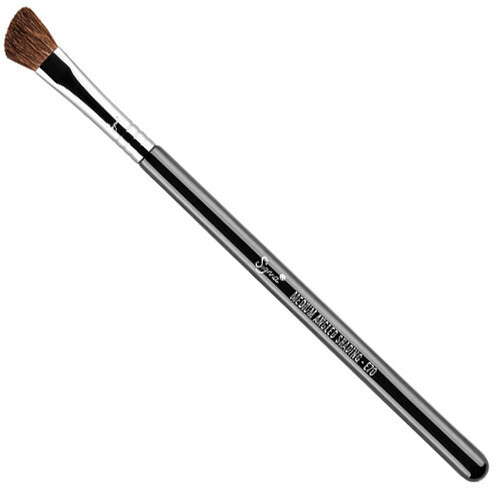 Ive also used this brush to highlight the brow bone and it does in fact does an excellent job! I can say that this brush is the softest eyeliner application brush I have ever used. I think if you have sensitive eyes this brush would be just perfect for you. So thats all about it. I absolutely in love with this Essential kit because its a 100% vegan set, which makes it even more loveable. 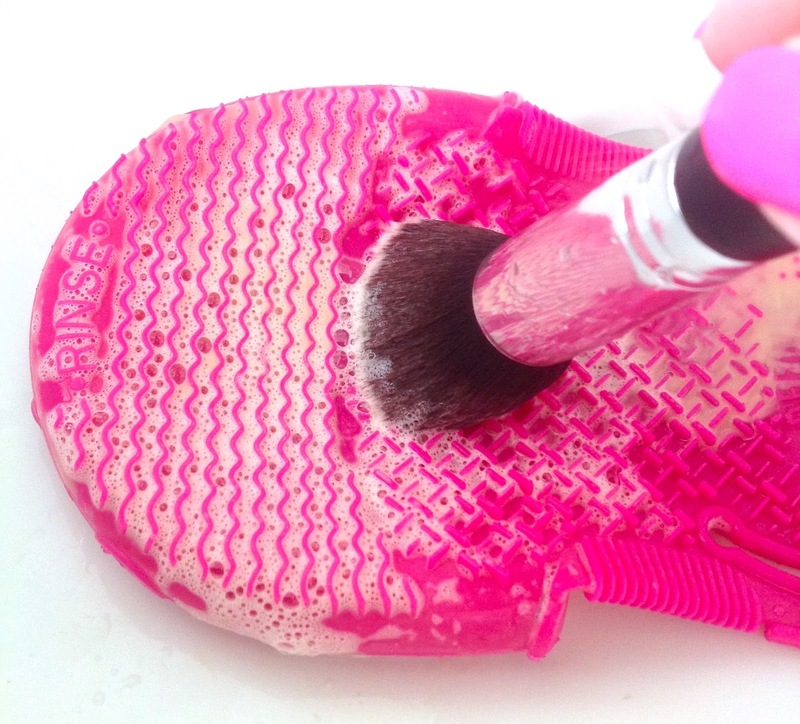 I tested the SigmagicBrush Shampoousing mostly facial brushes since they typically require deep cleaning and always give me the most tough time. I started by wetting the brushes on the sink under running water. 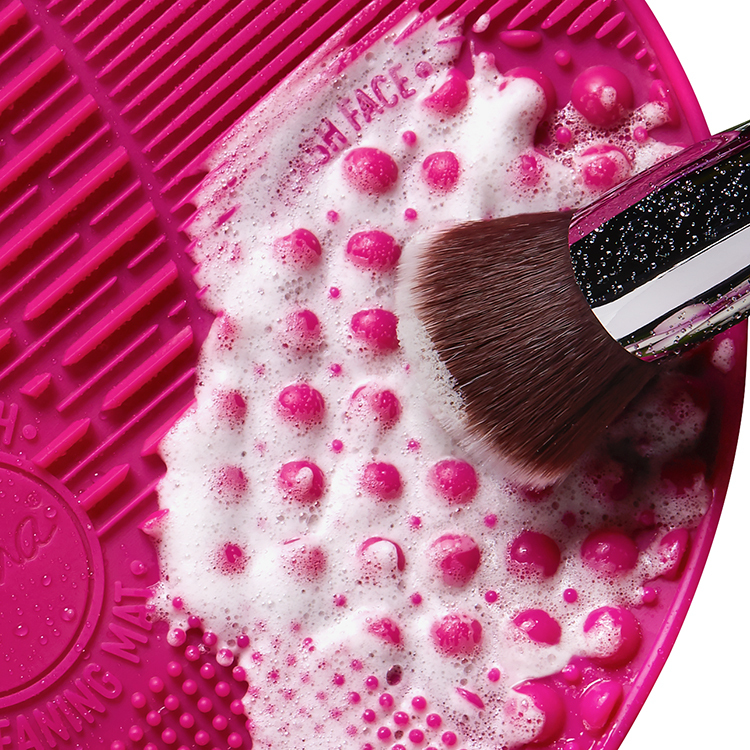 (Dont let the water over-run the entire time you are cleaning your brushes please). Then I applied the shampoo directly to the bristles and worked the product through with my finger tips. I also have the Sigma glove for deep cleaning but I wanted to see how well this product works without it. I am happy to report the brushes were clean with only one application of shampoo and they became pristine white. I also squeeze the product into the brushes before rinsing. I also cleaned some of my Beauty Blenders with this shampoo and it works amazingly. My take: I totally recommend it.It completely cleans my brushes and keeps them soft. 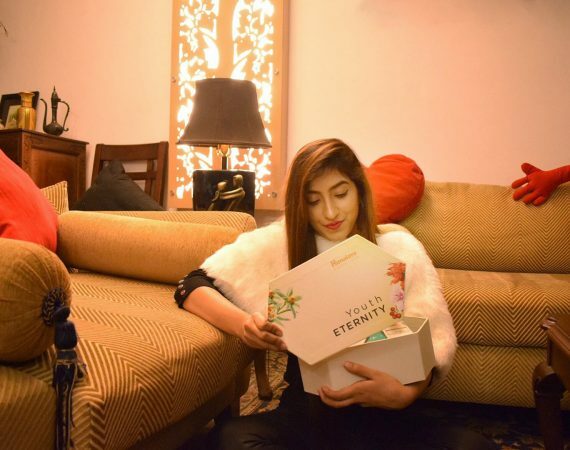 Thats the most important thing to me since makeup brushes are NOT cheap. Its also easy to use and clean them. I dont want to spend the entire day cleaning makeup brushes so this cuts down on my overall cleaning time. It is also extremely travel friendly. I wanted to show you close up of my actually cleaning the brushes. Refer to the images below. WASH (Face or Eyes Side) Add a small amount of cleaning solution and water to mat and swirl brush on Wash texture to begin deep cleaning the brush(es). 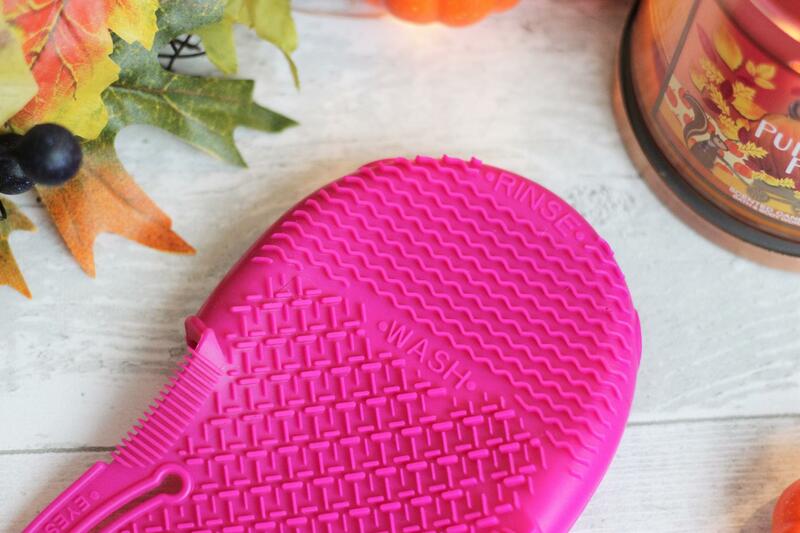 RINSE (Face or Eyes Side) Place brush under running water and sweep brush back and forth on the Rinse texture of the mat to remove makeup residue & soap. RINSE (Face or Eyes Side) Place brush under running water and sweep brush back and forth on the Rinse texture for a final rinse. RINSE (Face or Eyes Side) Repeat rinsing process to remove excess makeup residue and soap. You will discover that you don’t actually have to follow the 6 steps that’s been outlined in the official website. 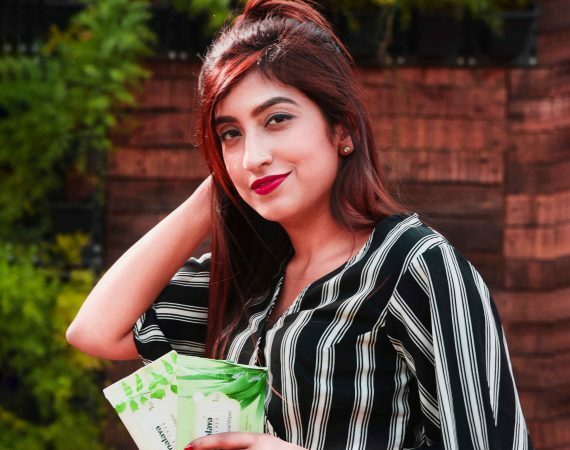 you just have to follow going from top to bottom when washing your brushes, and if you have enough patience, all that sweeping and swirling of your brushes will get rid of the most of stubborn bit of makeup and take them off from your brushes. My overall experience has been pretty good so far, as the gloves proves to be a better tool than my palm when washing my brushes. i don’t like to touch soap, so having a layer of barrier between the soap and my skin is always good in my dictionary. Very gorgeous the brushes and the washing pad is! I love their brushes. They are the best.